Sign up for Alerts……. You can select any team you would like to follow. Simply click here https://alerts.getvnn.com/marketing.html A convenient way to find out if their team you are following is playing today, or was the game Rained Out. 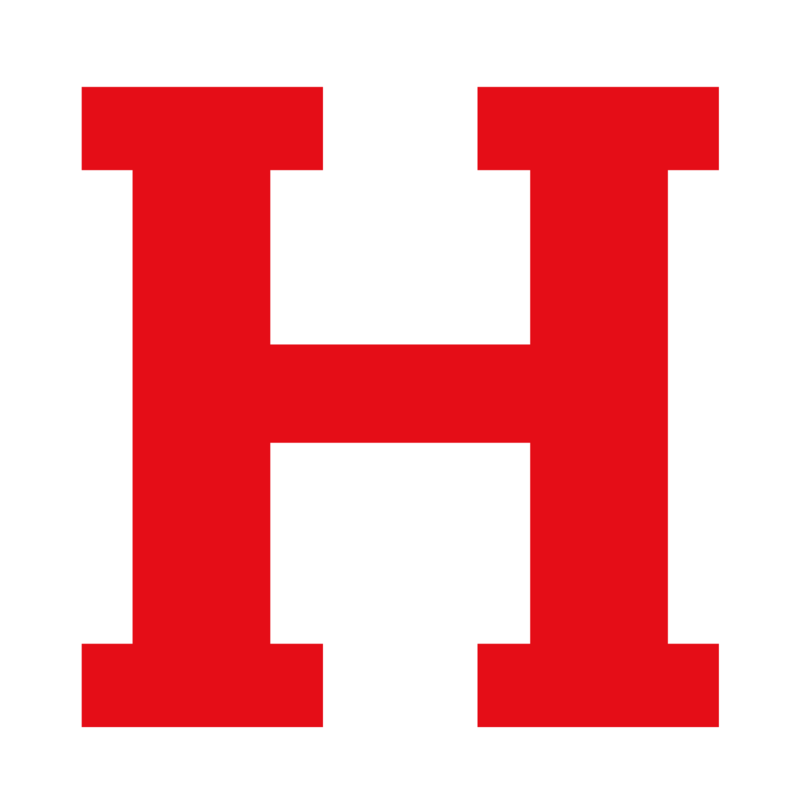 Here’s a preview of this week’s events for Huron High School, February 13 – February 19 MONDAY February 13, 2017 No events happening TUESDAY February 14, 2017 6:00 PM Girls Varsity Basketball vs. Sandusky City Schools SCHEDULE WEDNESDAY February 15, 2017 No events happening THURSDAY February 16, 2017 6:00 PM Girls Junior Varsity Basketball vs.